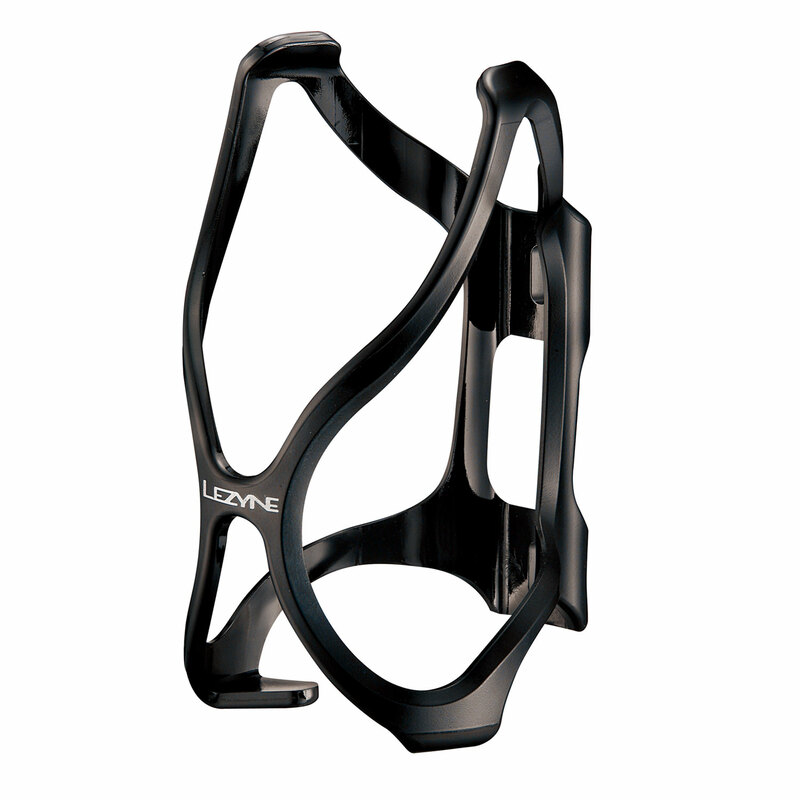 Durable, fiber reinforced Composite Matrix construction. 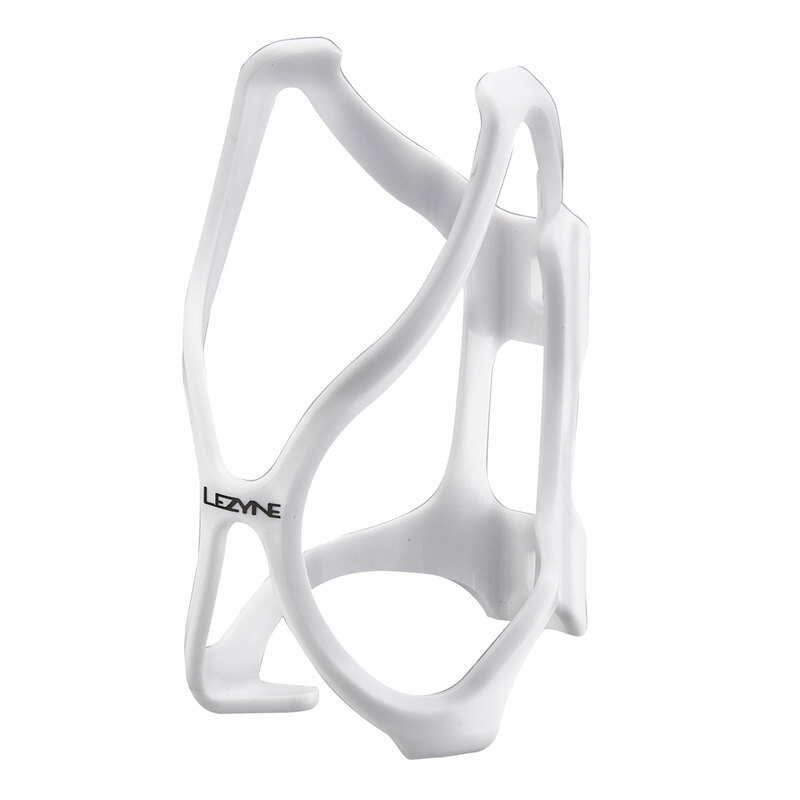 X-Grip cage design with dual upper catches holds bottles securely. Large opening provides easy bottle access. 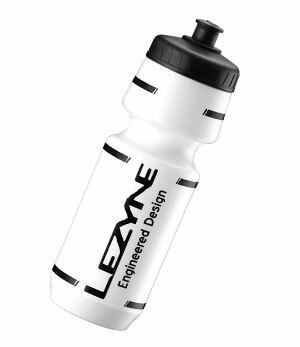 "If you've ever lost a bottle when riding over bumpy terrain, you’ll appreciate the secure hold offered by the Lezyne Flow bottle cage…Lezyne also sells a version with attachments for a pump and one with left or right side access for small frames."